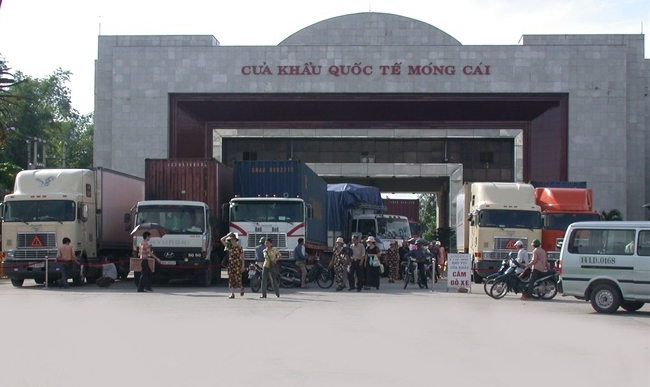 China has allowed Vietnamese agricultural and aquatic products to be exported through Mong Cai border gate in the northern province of Quang Ninh, according to the Ministry of Industry and Trade. 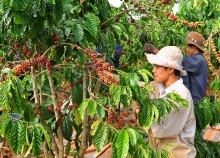 The ministry requested Mong Cai city to get well-prepared to facilitate exports of the products to China. The ministry said it will invite leading Chinese enterprises involved in agricultural and aquatic products to visit mango orchards in the southern province of An Giang and dragon fruit orchards in central provinces in late October. Trade between Vietnam and China reached 71.9 billion USD in 2016, a rise of 7.9 percent from the previous year.